These service brands, boasting unique and advance features, will be showcased by iVant Technologies & Business Solutions Inc. during the 8th Global Sourcing Conference & Exhibition at the SMX Convention Center in Pasay City on February 11-12. The brands are iVant, Scriberite and WebToGo, all to be presented to the local and foreign visitors dropping by the company’s exhibit booth during the expo’s two-day run. Company president Pepe Tan said the uniqueness of those brands could create its own market in the corporate world, regardless of location, since all such services "are online-based and can be delivered via the internet" anytime and anywhere. This is especially so for the Ivant brand (www.ivant.com). 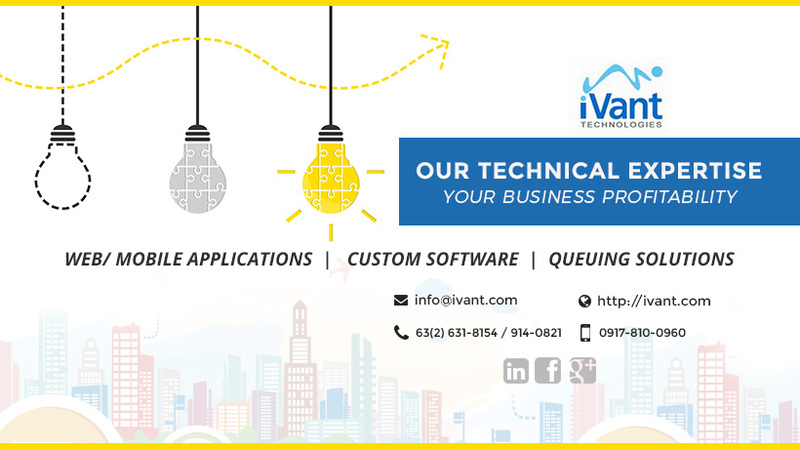 "For example, iVant as a service brand offers customized solutions for any business process that a client wants to run online in real time. Services under this brand include web application and custom software development, e-commerce deployment, content management, and online sales and purchases systems, among others," Tan explained. On the other hand, Scriberite (www.scriberite.com) is a service brand designed specifically for medical transcription operations. While the Scriberite comprises a standard program, it is customizable to any specific workflow requirements of every client. Trackable and scalable, Scriberite includes customized website branding, auto data population, electronic signature, online document edit, and multiple report printing. Both Scriberite and iVant brands, including WebToGo, are one-stop-shop services, each being provided by a complete team of different skill sets. "In the case of WebToGo, for example, we have a team of experts in web design, programming, business analysis, integrated online and offline marketing, and project management, among others," Tan added. "WebToGo (www.webtogo.com.ph) is a complete service package of website design, online marketing strategy, search engine optimization, web hosting and website content write-up. On top of these is the unique feature that allows the website to be updated in real time by the client himself or his assigned personnel. "As such WebToGo is a cost-effective means of keeping a website’s content fresh and updated by reducing by up to 100 percent the time, cost and manpower in putting up and maintaining it," Tan pointed out. Tan said WebToGo could also integrate into the web packages such other related services as domain name registration, web statistics, and contents and graphics to aptly depict the client company’s image and reinforce online presence. WebToGo can also be expanded to include other online business modules, including database management, placement of orders, and payment systems. At present, many websites do not get updated because of the lengthy technical process that delays the uploading of new information. Many also outsource the job to web developers, thus requiring ample time for coordination even before the task can be started. Even those already with websites can adopt this web editor for such purposes. Supporting WebToGo, Scriberite and iVant is a large-capacity server that allows optimum operating efficiencies at 99.999 percent and 24/7 uptime. 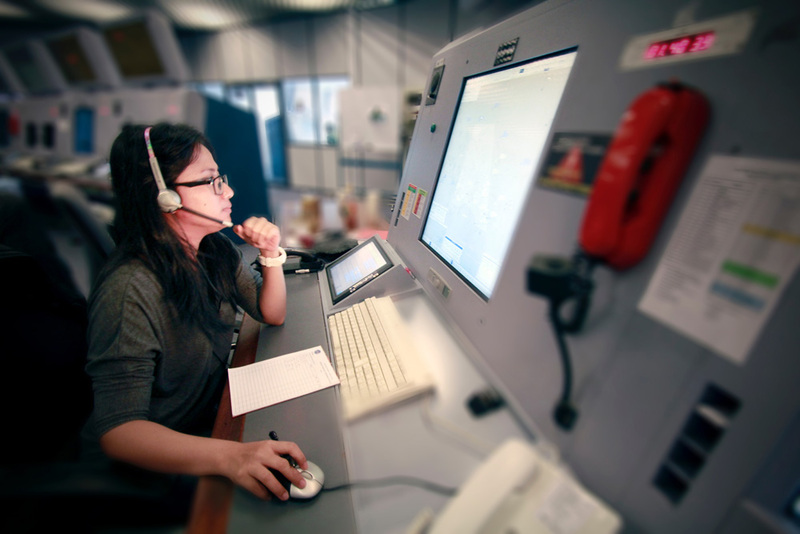 More information can be obtained from Ivant Technologies & Business Solutions (www.ivant.com or email: info@ivant.com).